The Sunday Guardian in Trinidad reports that “T&T authorities have asked international agencies which have relationships with Iraq to obtain information on the young children of three T&T women currently jailed in Iraq for association with the Islamic State (ISIS). This was confirmed by Government officials last week. The children belong to the granddaughters of Rio Claro Imam Nazim Mohammed. 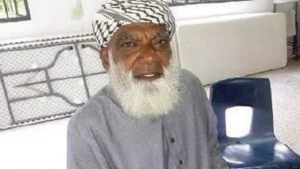 He had been among insurgents in the 1990 failed coup in T&T by the Jamaat Al Muslimeen. Mohammed’s daughter Anisa, 53 and her husband Daoud, 56 and their daughters, age 23 to 32, had migrated in 2015 to Syria, a conflict zone where ISIS operated. The family was detained by Iraqi authorities last August as Isis’s ranks began crumbling to international assault. 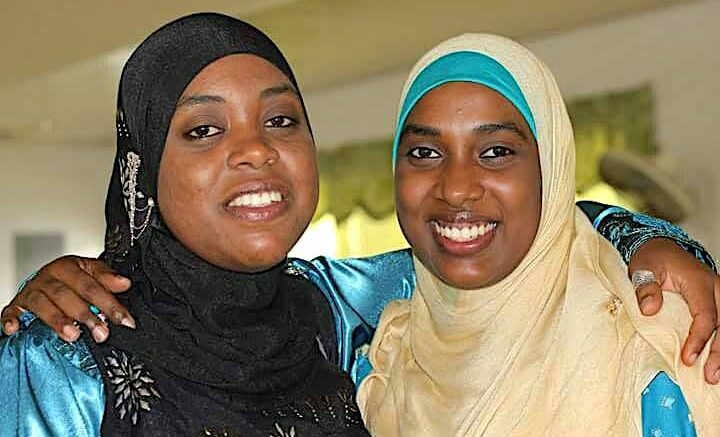 Anisa Mohammed and her daughters Sabirah Kumar, Azizah Mohammed and Aiydah Waheed-Hasib were detained with other females and were held separately to men who were detained. 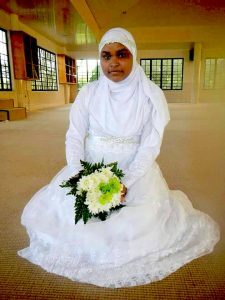 Mohammed said Sabirah was married to a Guyanese man—Ali Kumar —who was detained separately. He said she had a girl of six and boy of two. 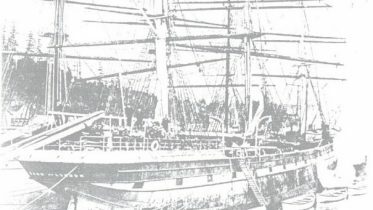 They had been born in T&T, he added. 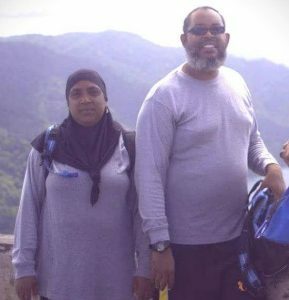 Mohammed said Azizah and Aiydah were married to two “T&T-born brothers” and they also had three and two children respectively. But he had never seen those children who he said had been born in Syria. “Altogether they may have seven or about eight children, most of whom I’ve never seen,” Mohammed added. The UK Telegraph said several women were lined up to face judge Abdullah who conducted the trial lasting not more than seven minutes. Anisa was asked in Arabic, “Have you entered Iraq illegally? Do you believe in the ideology of the Islamic State?” Standing in the dock and through an interpreter, Anisa answered in the affirmative to the first question and “No” to the second. Anisa went on to plead that she is a housewife who remained at home with her children and when the judge pronounced the 20-year jail sentence, she cried and held on to the iron bars of the cell. She pleaded that she was diabetic and wanted to return to her home in Trinidad. “I’m old, I’m no threat to anyone. I can’t do 20 years in jail here,” she sobbed. Checks by the T&T Guardian with authorities in Government confirmed T&T has no diplomatic relations with Iraq nor is there any facility for exchange or prisoners or deportees. However, Government officials said the State has been following up the issue of the children involved in the family’s situation and a request had been made a while back to international agencies which liaise with the Iraqi government to obtain information on the young children associated with those jailed. The matter has been in train some time. Compiled from reports in Sunday Guardian, UK Telegraph and Newsday.